The Syrian leader vowed to continue the operation in eastern Ghouta, underlining its importance in the fight against terrorism. He said that it would be conducted in parallel with work on allowing civilians to leave the area. "We will continue to fight terrorism... And the Ghouta operation is a continuation of the fight against terrorism," Syrian President Bashar Assad said in broadcast comments to journalists. "There is no contradiction between a truce and combat operations. The progress achieved yesterday and the day before in Ghouta by the Syrian Arab Army was made during this truce." "Therefore we must continue with the operation in parallel with opening the way for civilians to leave." An “overwhelming majority” of the civilian population in eastern Ghouta “wants to break out from terrorists’ hands,” Assad said. 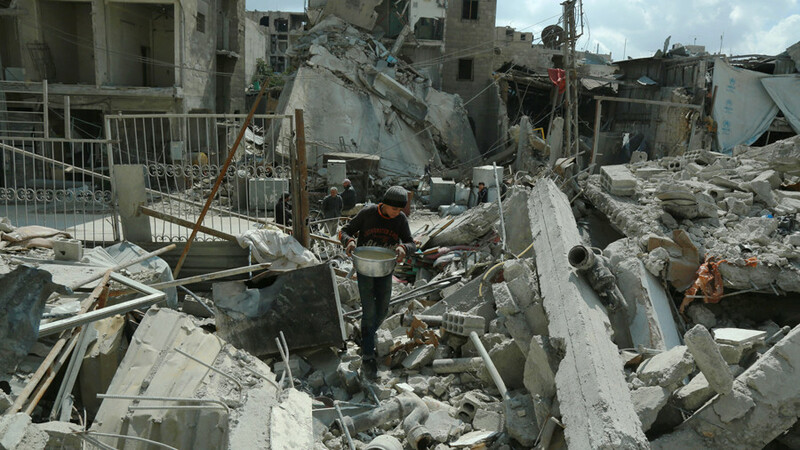 The West remembers “humanity” only when the Syrian Army is advancing, Assad said, referring to the ongoing outcry about the eastern Ghouta operation. 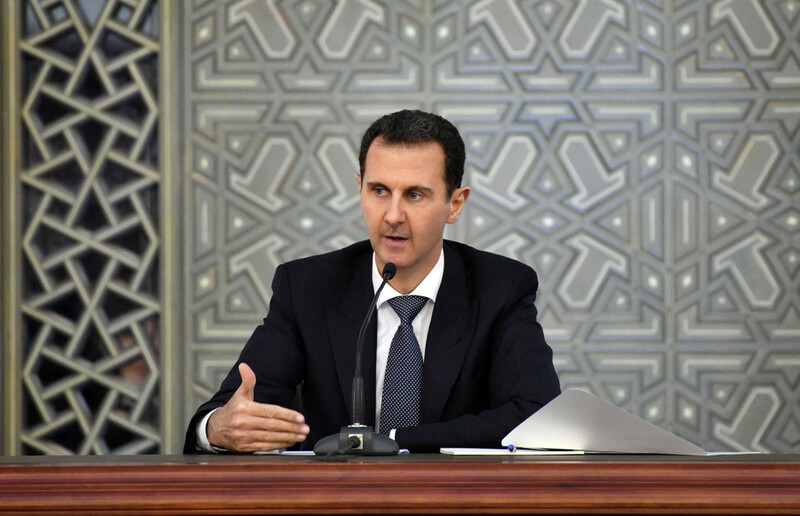 The Syrian leader has dismissed Western allegations of chemical weapons use by the government. Such accusations are only used as a tool of blackmail and a pretext to attack Syrian Army, he stressed. 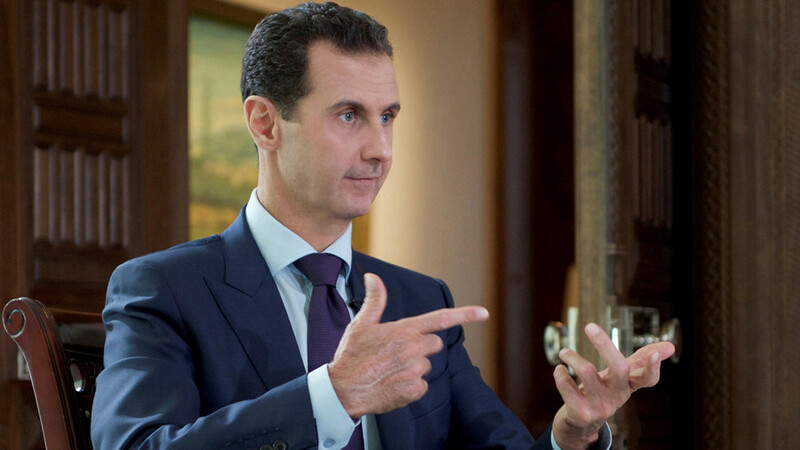 Assad, in his turn, accused the US-led coalition of effectively operating as an air force for Islamic State (IS, formerly ISIS/ISIL) and Al-Nusra front terrorist groups. 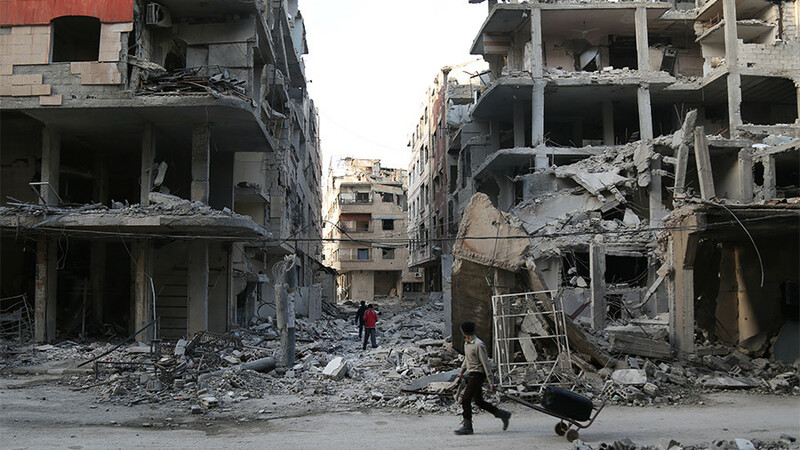 In February, the UN Security Council adopted a resolution proposing a 30-day humanitarian ceasefire in Syria, which does not apply to members of the Islamic State (IS, formerly ISIS), Al-Nusra Front or any other terrorist organizations. 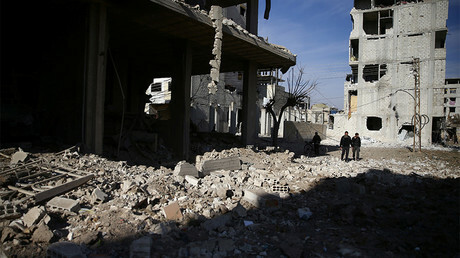 In eastern Ghouta, a daily humanitarian pause was introduced on February 27 in order to help civilians leave. 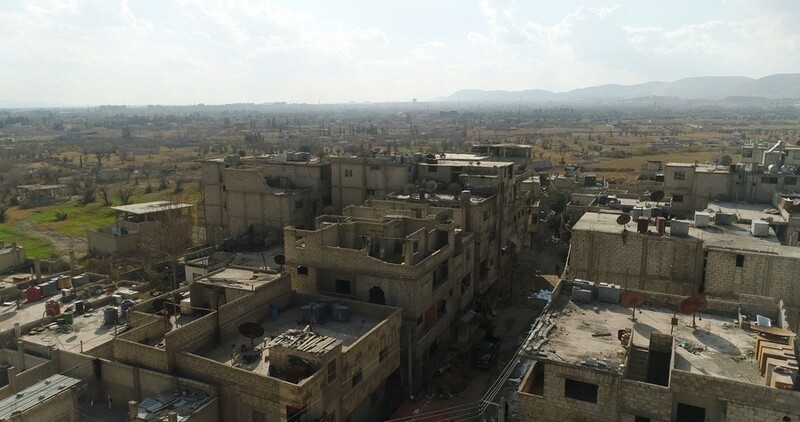 The militants continue to prevent civilians from escaping eastern Ghouta, shelling the humanitarian corridor. 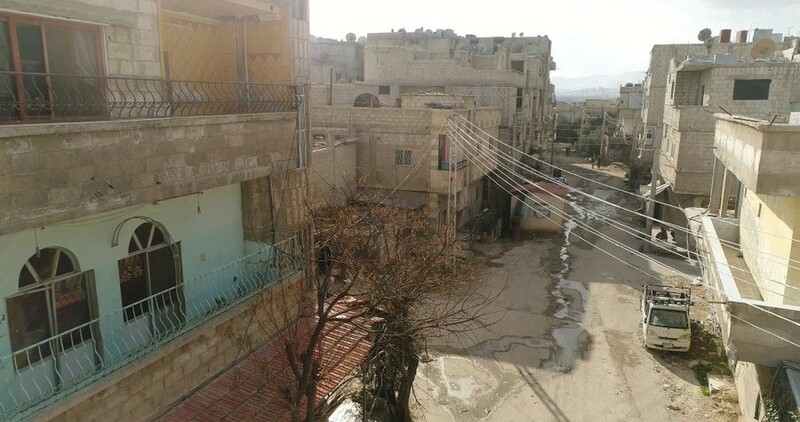 Only two children have managed to escape the besieged area so far, according to the Russian Defense Ministry.